Bella Fiore at Lake Las Vegas by Pardee Homes. Great Opportunity to find foreclosure homes now at prices unheard of! Lake Las Vegas foreclosed bank owned reo estates are available in many different subdivisions. Guard gated lake frontage real estate foreclosures will not be around in this mass inventory forever. I will help locate for you the buyer the very best lake frontage property with your purchase criteria. 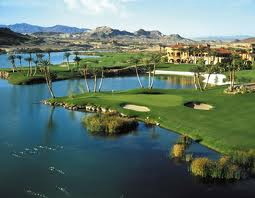 Luxury homes on golf courses or the lake is the life style of Lake Las Vegas.